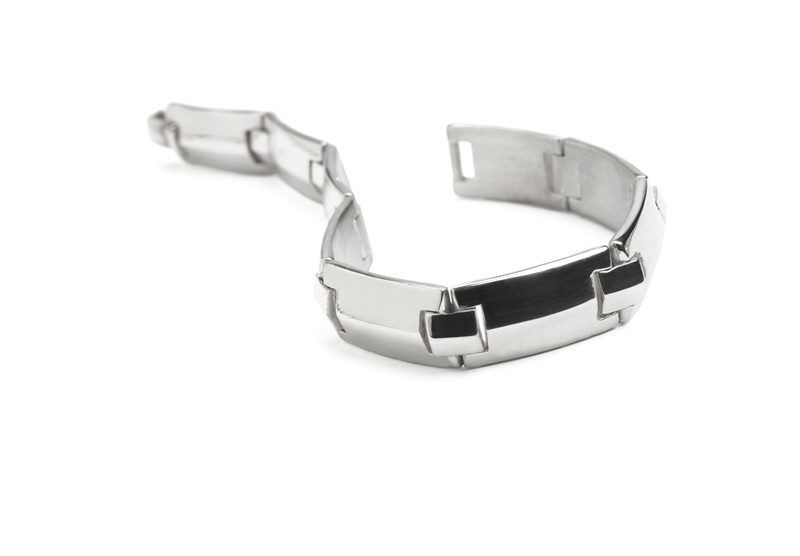 A subtle statement piece constructed using smooth links that flow seamlessly around the wrist to form a satisfyingly solid bracelet. 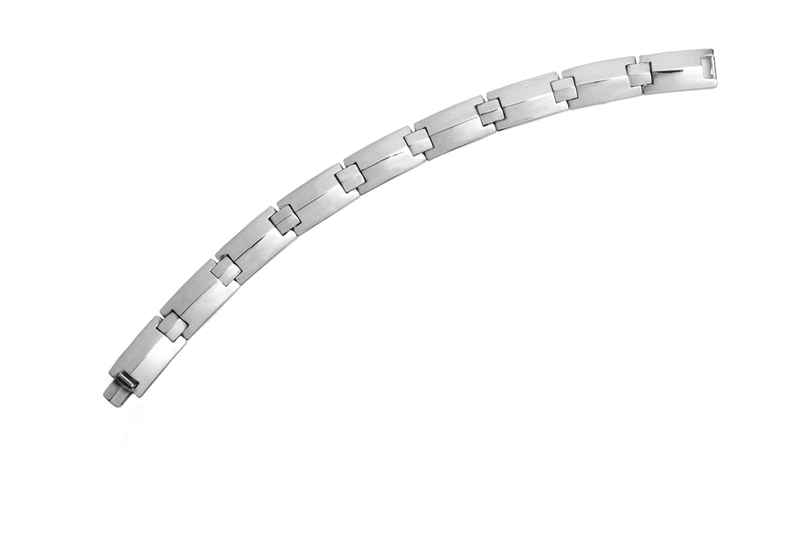 The clever, hinged catch blends into the ridged form, making it virtually invisible. 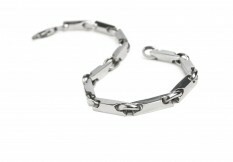 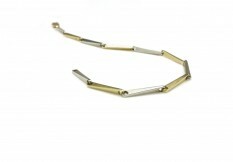 Available in: Any length in white, yellow or red gold, platinum or palladium.